Looking to make a statement in your living room? 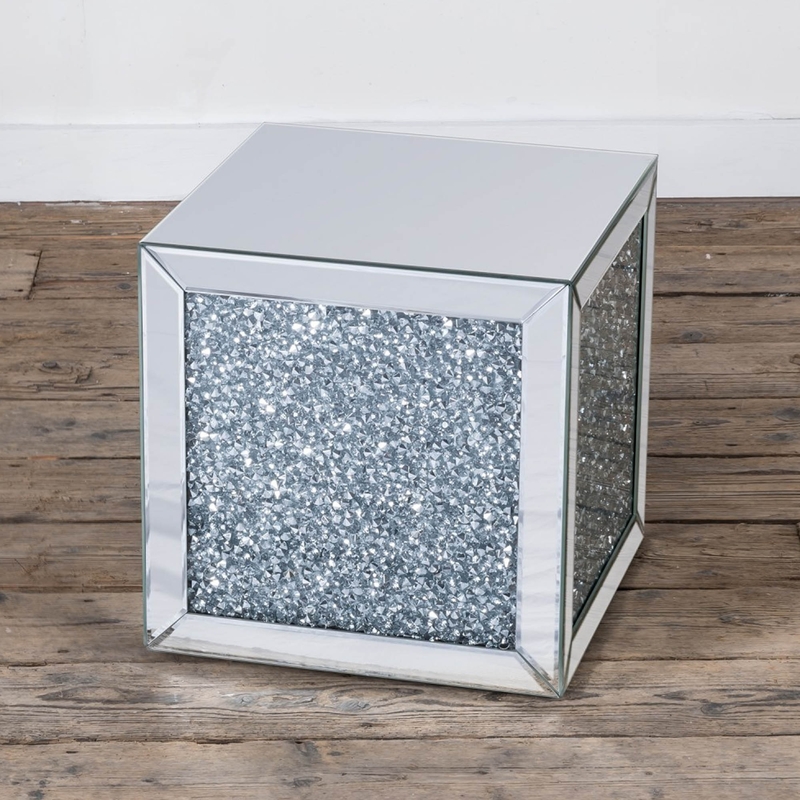 This Mirrored Venetian Crushed Diamond Style Square table is perfect for your. With an array of crushed diamonds this mirrored table will simmer in the light bringing attention to the beautiful piece.